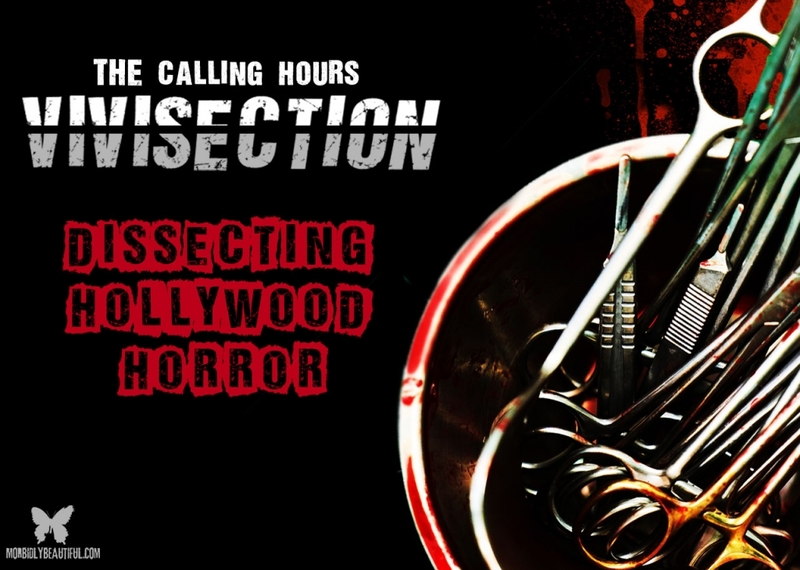 On this episode, we are continuing a new monthly feature to the podcast entitled Vivisections where EIC of Morbidly Beautiful Stephanie Malone and I will pick a topic in the industry and have frank and lively discussion about it. For this episode, we will be discussing Horror Film Marketing and ask the question: Are the big studios killing the independents? The discussions at times can and will become quite passionate, so enjoy the show! In our Digital Dismemberment Spotlight this evening, we will be covering Scream Factory’s Blu-Ray Release of Sleepaway Camp. We will be featuring 3 bands in our Metal Massacre Spotlights this evening, including Shadows Fall, Lividity and Sarah Jezebel Deva with Dani Filth! I have a question for Stephanie about Amityville: The Awakening. According to Box Office Mojo, the movie opened in the U.S. in 10 theaters for 2 days, making $742. What would be the plus for Blumhouse releasing a movie in the U.S. in this fashion? Honestly, I don’t know. But this film had a long and very troubled production history. It suffered numerous delays, changed production companies, and was pulled from its original theatrical release date due to a horrible test screening. It then got a new release date, but was pulled once again. Before production even began, it was rewritten and given an entirely different story. Dimension Films is actually who released it in theaters for a limited release, but this was two weeks after it was released for free on Google Play. None of it makes any sense, and I think this was just a disaster from the get go. Maybe they thought they could cash in on the franchise’s name and appeal to fans who want to see films like on the big screen. I suspect it was a cash grab and some very poor marketing/business decisions. For what it’s worth, it did make nearly $600,000 overseas. But this is certainly not a film that I think is a good example of smart marketing or respect for genre fans.